Michael Jackson. A REAL Angel RIP. 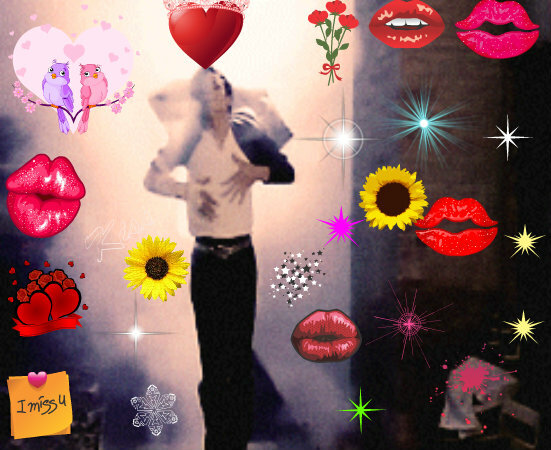 Wallpaper and background images in the Michael Jackson club.